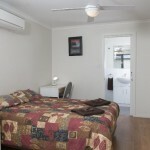 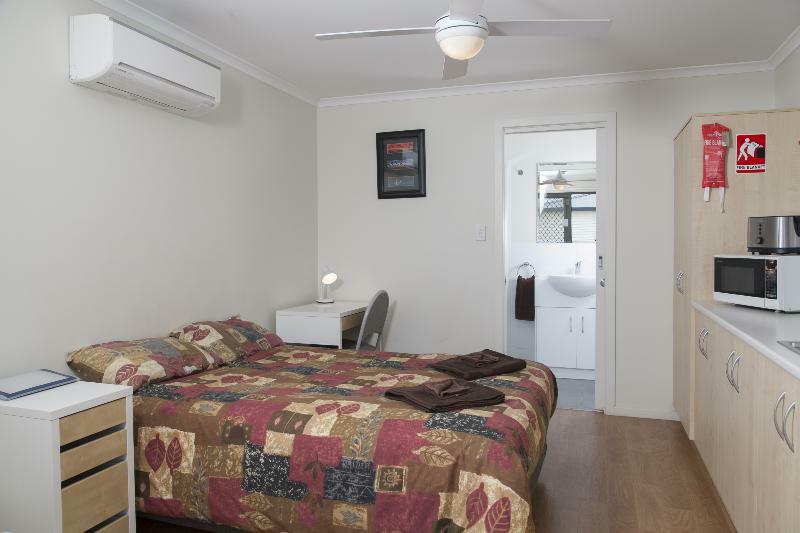 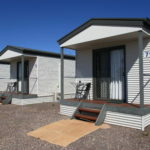 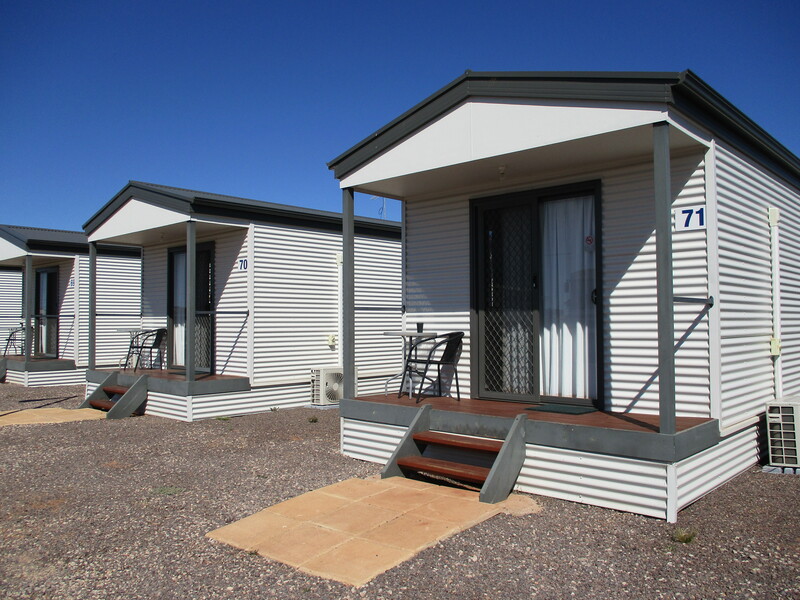 Based on a motel room with a stylish open plan, our studio cabins are perfect for the short term guest or couple looking for budget accommodation. 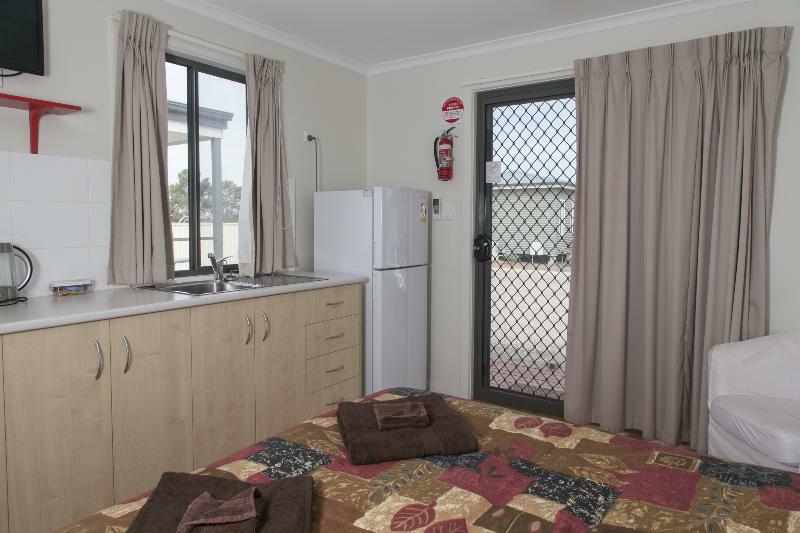 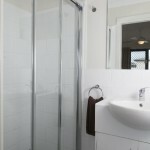 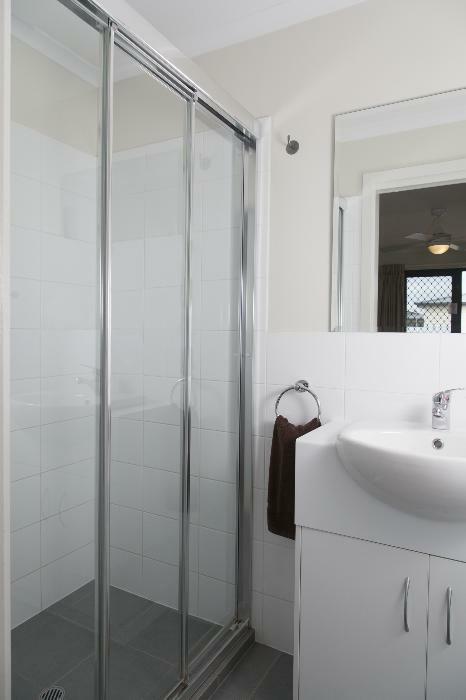 All accommodation types include full cutlery, linen, towels, private bathrooms, flat screen LCD TV, reverse cycle air conditioning or floor cooling units, access to management 24/7 and access payable WiFi Internet access. 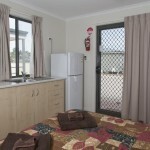 Make self catering easy or dine at the Sundowner Hotel with walk through access near our own barbecue area.